"Beautiful skin is healthy skin. 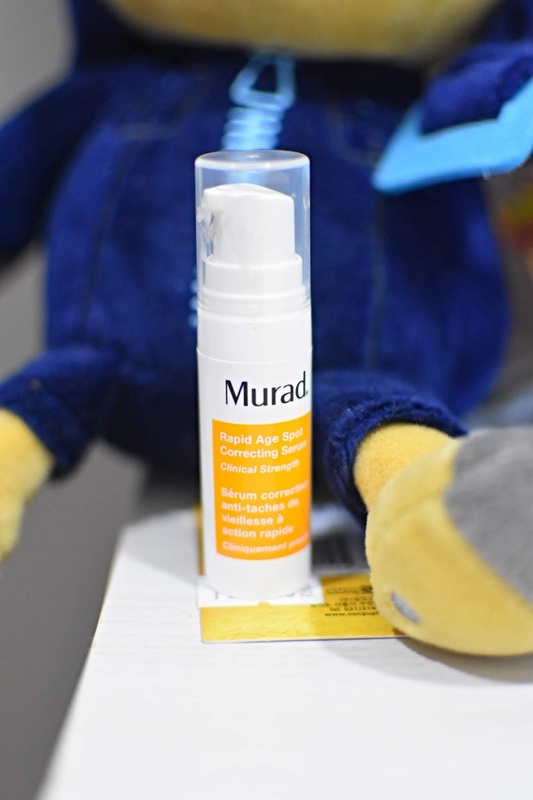 Healthy skin is beautiful" a beautiful statement make by Dr. Howard Murad. Although my schedule is pack with Christmas party/events but there is no reason for not taking care my skin. 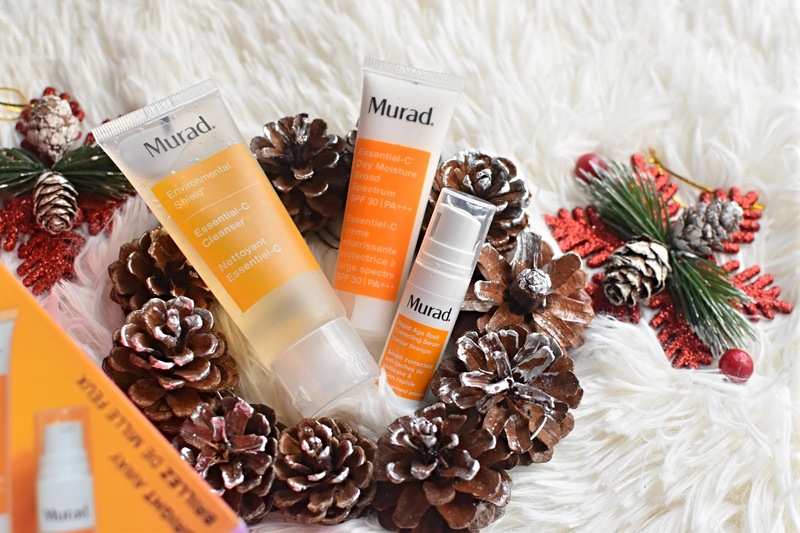 Discover a collection of a must-have Murad skincare with exclusive gift box. Presented to you Limited Edition Bright Away gift set. The set contains Essential-C Cleanser, Rapid Age Spot Correcting Serum and Essential-C Day Moisture SPF 30 PA+++. I love the cute packaging box and is the best gift for Christmas. This is the best Christmas present for this year. The Bright Away gift set keep your skin in tip-top condition at all times. 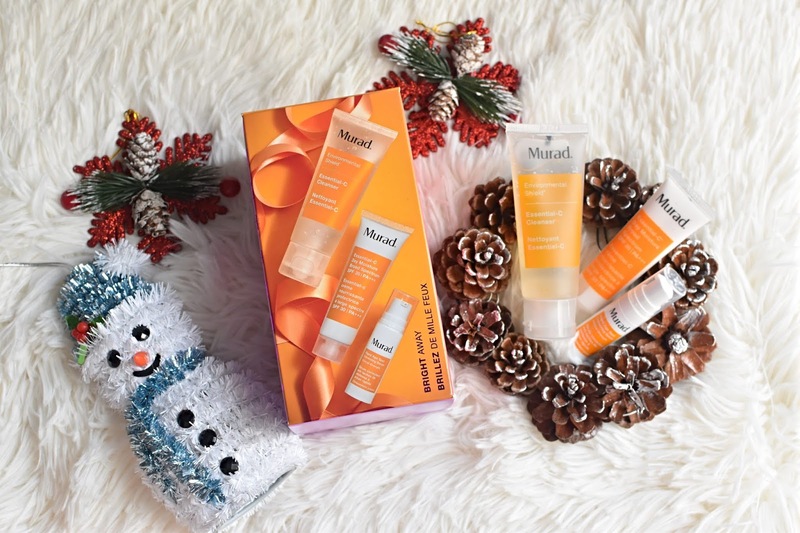 This gift set helps to lighten the dark spots and at the same time, my skin looks more brighter. Essential- C cleanser packed with Vitamin that needed by our skin. I love the light texture of the cleanser. The antioxidant- rich formula helps to energize the skin and remove the impurities that stay on my skin. 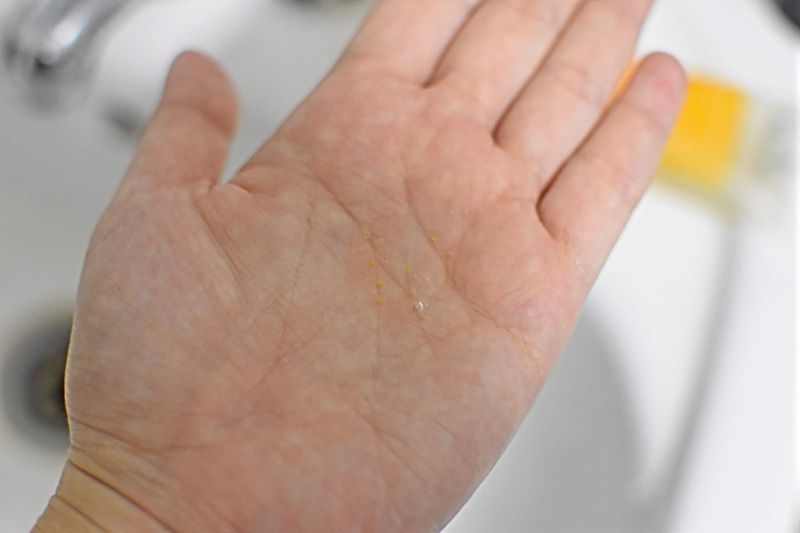 It leaves my skin clean and feel refresh. Come in a small tube whereby you can carry with you during travel. 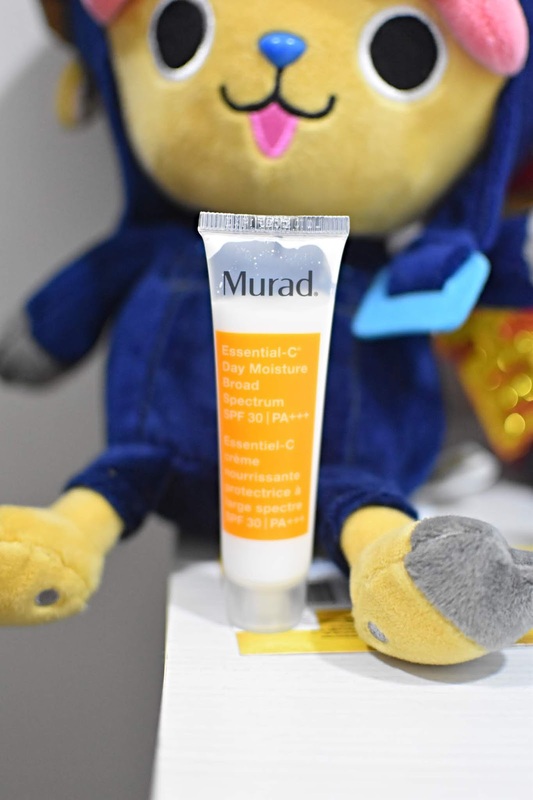 Apply on Essential- C Day Moisture SPF30 PA+++ that shields and revitalize my skin. It contains SPF30 PA+++ that helps to prevent my skin from harmful UVA/UVB and also free-radical damage. 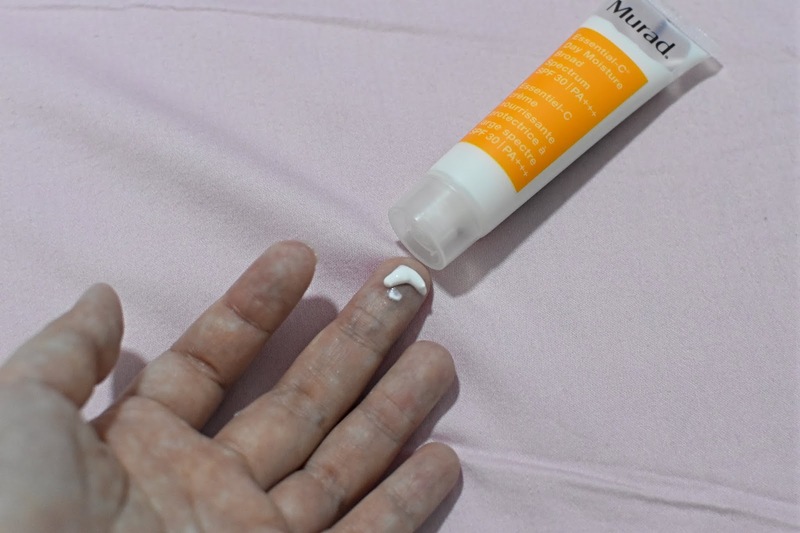 Non greasy sunscreen and it keeps my skin protected all day long. 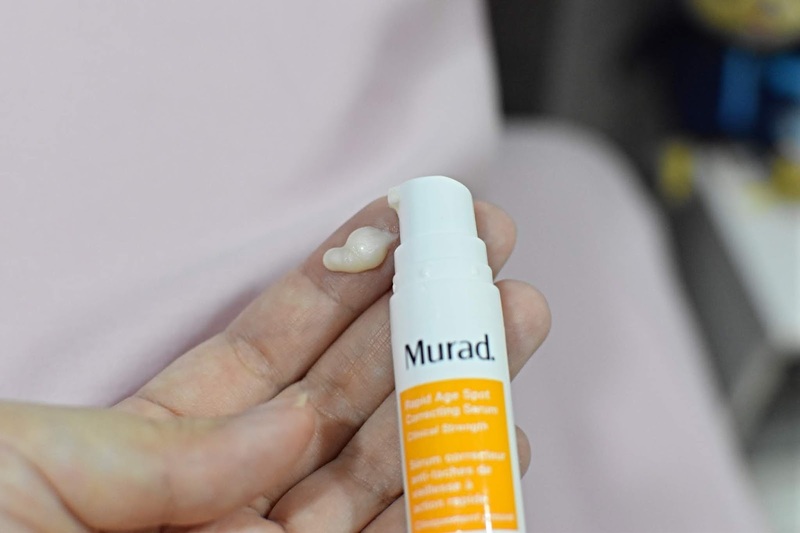 rapid Age spot Correcting Serum is the best selling serum. The serum is clinically proven to reduce the appearance of dark spots, age spots and hyperpigmentation. Within 1 weeks, I can see my dark spot getting lesser and skin texture improve. The correcting serum formula with NHP-3 technology that help to address sign of ageing. The serum absorb easily into my skin and I use it during night time. I can't wait to welcome a brand New Year in less than one weeks. The best way to usher the New Year than to spend it with your family and friends. Signature At The Roof is offering some of the most tantalizing festive menus . Signature At The Roof is well known for their iconic rooftop location and breath-taking view. As I enter the restaurant, I was greeted by friendly staff. You will be spoilt with the nice selection of the dishes that specially prepared by chef. 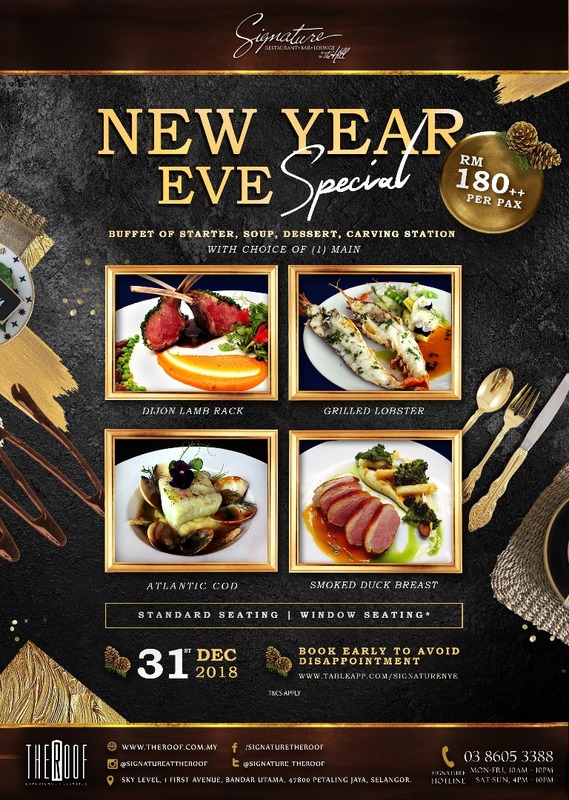 Signature At The Roof offers New Year Eve Special at RM180++ per pax whereby diner will be served with buffet of starter, Soup, dessert, carving station with choice of (1) main dish. Superb amount of meat, cooked perfectly rare. The unique sauces were tasty and interesting but the hero was the quality of the lamb rack. High quality ingredients, that satisfied my taste buds. Pair it with a glass of red wine to compliment the dish. 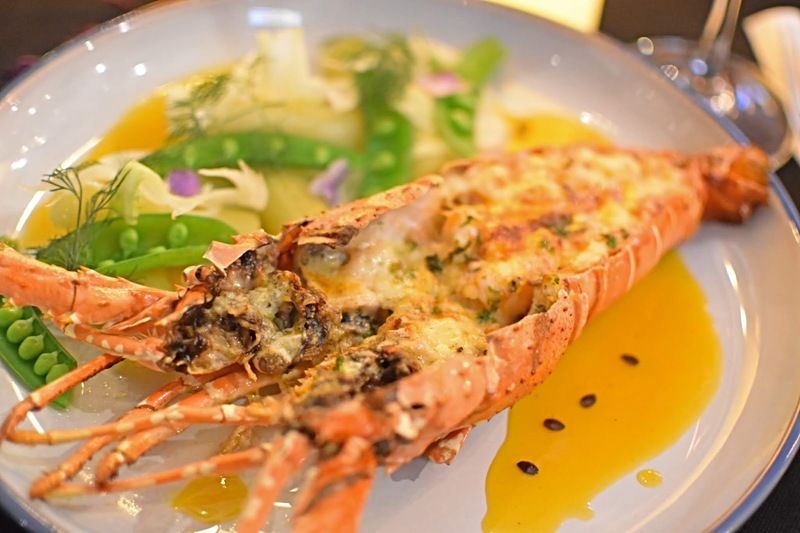 A ladle of premium sauce is layered over the fresh and juicy lobster and it made this dish so worth the indulgence. We simply cannot reiterate how divine the fork-tender sweet meat tastes when it is served to us fresh from the stove. Atlantic cod is well known for its unique taste and high in protein. The Atlantic Cod did better with firmer flesh and create the sweet taste. Served with mashed potato and fresh clams. The taste of the smoked duck breast is rich and delicious. It go well with fragrant dressing and smoked duck breast is a quick fix for any dish. The dish boasted a good mixture of flavours, with savoury meat. Placed your booking with Signature At The Roof early to avoid disappointment. Link: www.tableapp.com/signatureNYE . Head to Stratosphere on New Year Eve where DJ Kruger MC Black will keep you dancing all night. 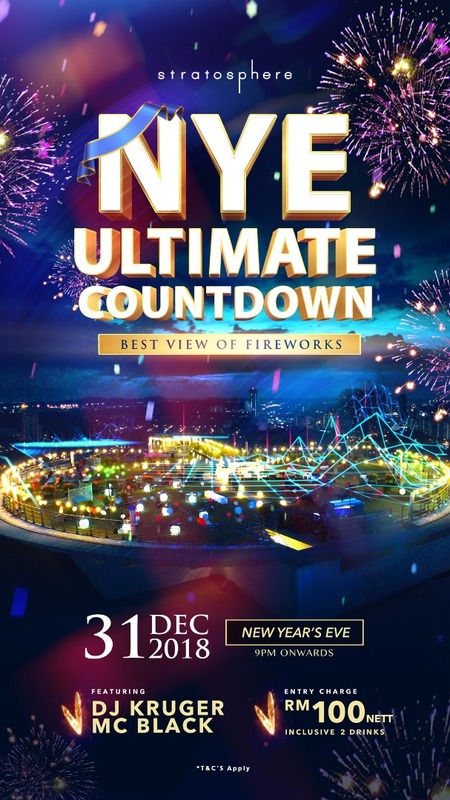 Join the NYE ultimate countdown whereby you get to best view of fireworks from the rooftop. I see you there on 31st December 2018. 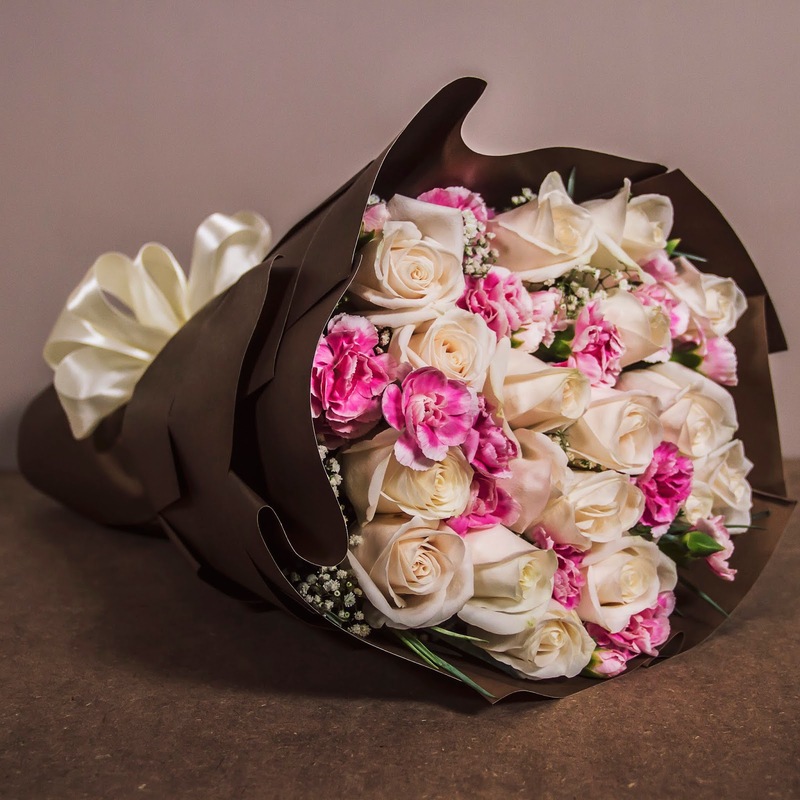 “Say it with flowers!” Imagine a man stepping out of his car and walking into a florist to buy three bouquets of flowers for his mother, wife and secretary for three separate occasions. 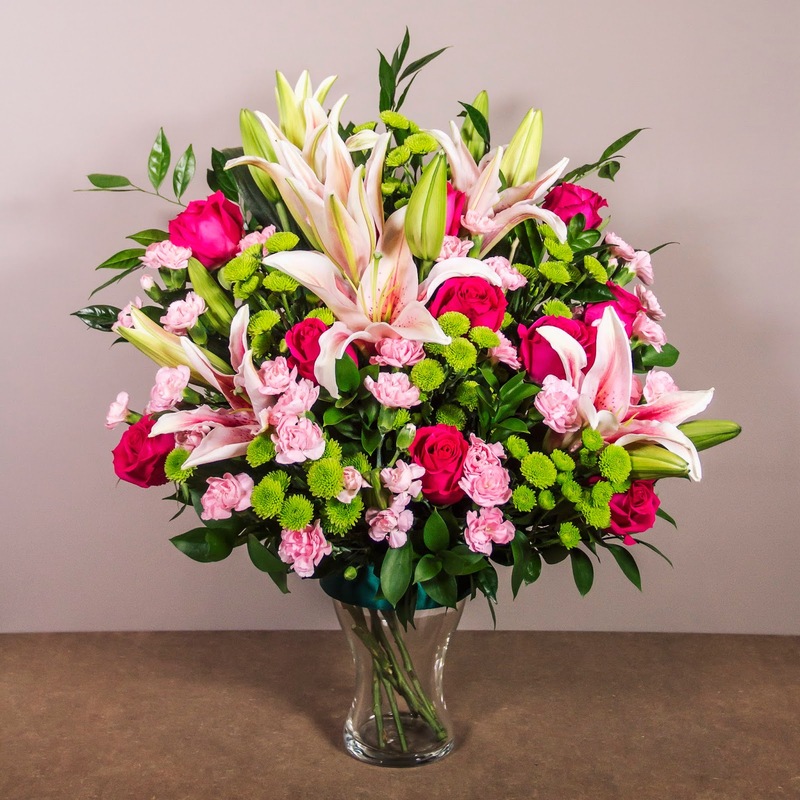 He asks the florist which arrangement would suit which recipient and the florist will guide him with the story of each flower and its significance in the arrangement. Flower arrangement skill is a work of art and just as any other artistic talents, some are born with it and some learn it. When the skill gets better in time, the industry may not be, as flower gifting is considered a premium addition that barely defines as a necessity. So put two options together, a monthly flower bouquet treat against a weekly movie date, most would choose the latter. Some do not even know what will happen to the local florist who has just shared her lifelong knowledge to the man who just came to her shop to buy flowers. “At Flower Chimp, we want to create a sustainable flower business that is fair and profitable to every party involved. From the growers who provide us with fresh flowers daily to our in-house florists who spend hours to create something so beautiful for others. 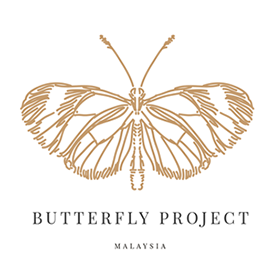 At the same time, we work with many local florists from Malaysia, Indonesia, the Philippines and Singapore to fulfill the orders beyond our vicinity,” said Maximilian Lotz, Founder/Chief Executive Officer. He and his partner/Chief Operating Officer, Niklas Frassa first established themselves in separate eCommerce brands for years in Southeast Asia before deciding to venture into the online flower business. Having spent time in the Netherlands, which is a known epicentre of floriculture, the duo have been exposed to the booming online flower industry in Europe. 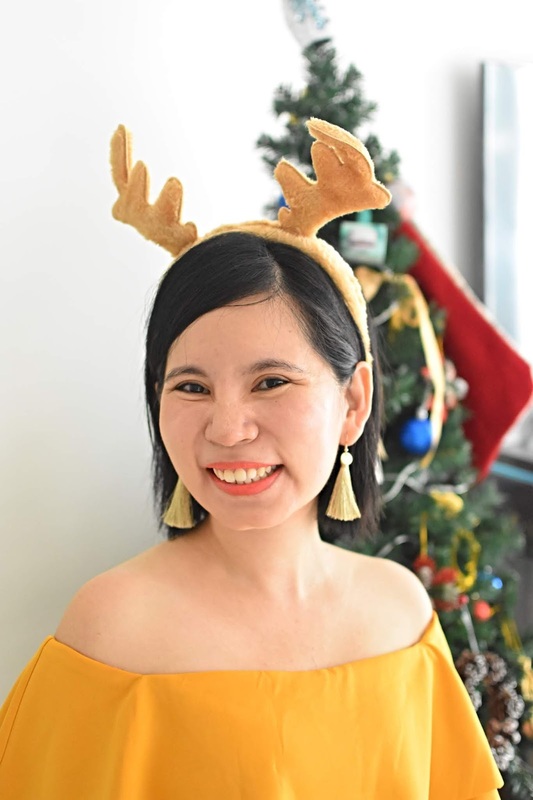 “We decided to combine our sets of expertise - us in eCommerce and online marketing; the local florists in floriculture and flower arrangements - to flourish the flower industry. We will see how both parties can benefit from this Online-to-Offline (O2O) partnership, instead of seeing eCommerce as a competition to existing brick-and-mortar businesses,” Lotz added. 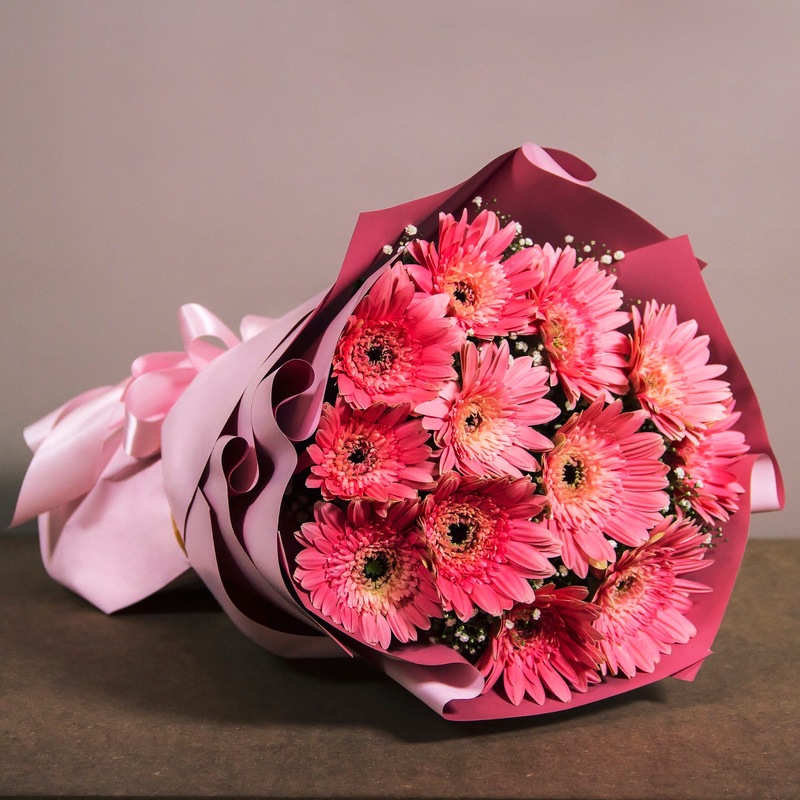 At the moment, Flower Chimp is working with more than 100 florists in Malaysia, Indonesia, the Philippines and Singapore with more florists to come onboard as they widen their reach to more districts within each respective country. 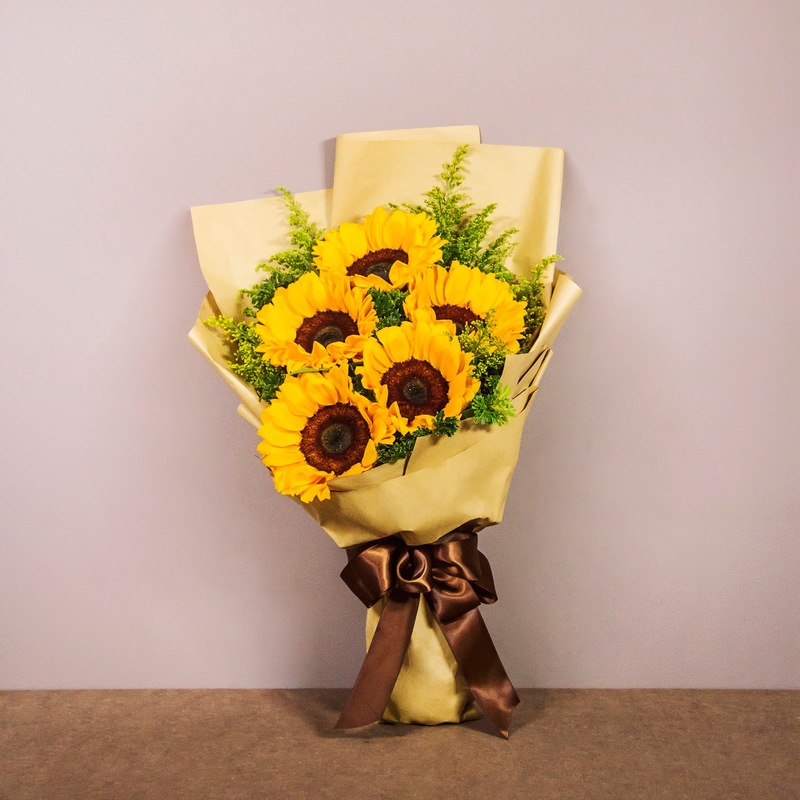 Following a recent announcement of incoming investment worth RM6 million (released in August 2018), the leading online florist has started seeing more brand awareness among customers who love flowers particularly in its most mature market, Malaysia. “What we have been doing in less than two years of operating this business is creating a dense network for our expert in-house florists to work with reliable vendors (local florists) to follow our guidelines in delivering our promise of the highest quality flowers without burning a hole in your pocket,” Frassa explained. 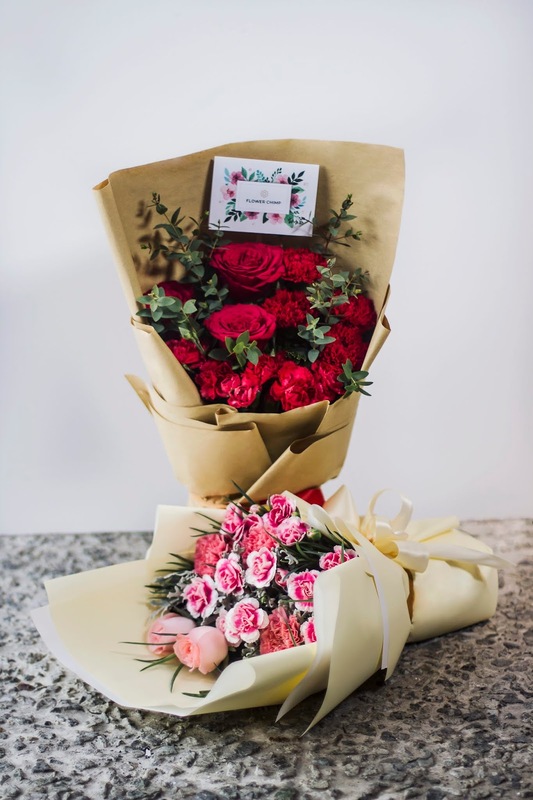 Flower Chimp’s customers continue to enjoy their flowers, benefitting from the FREE nationwide delivery and same-day delivery is all four countries. 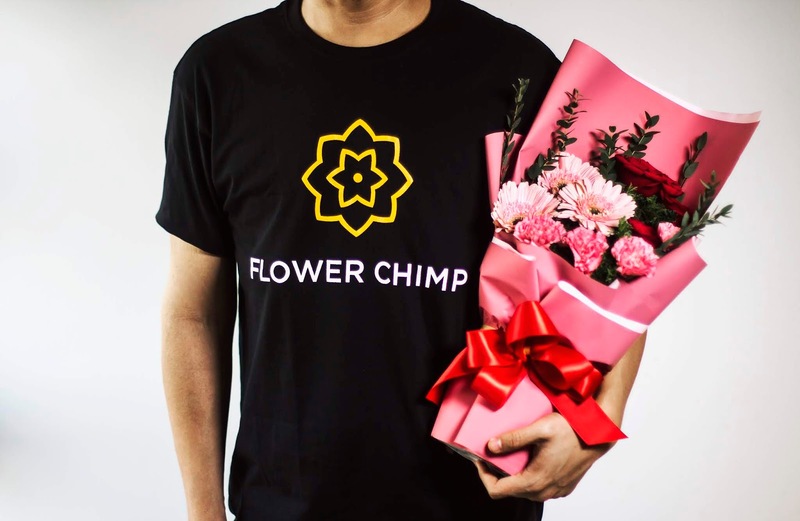 “At the moment, we are looking at strengthening our market share in Southeast Asia, but in the future, we aim to establish Flower Chimp as a global brand that caters to all your blooming needs, from something as seasonal as Valentine’s Day, Mothers’ Day and festivities to regular deliveries of fresh flowers as a centrepiece or simply to reward oneself after a long day,” he added. 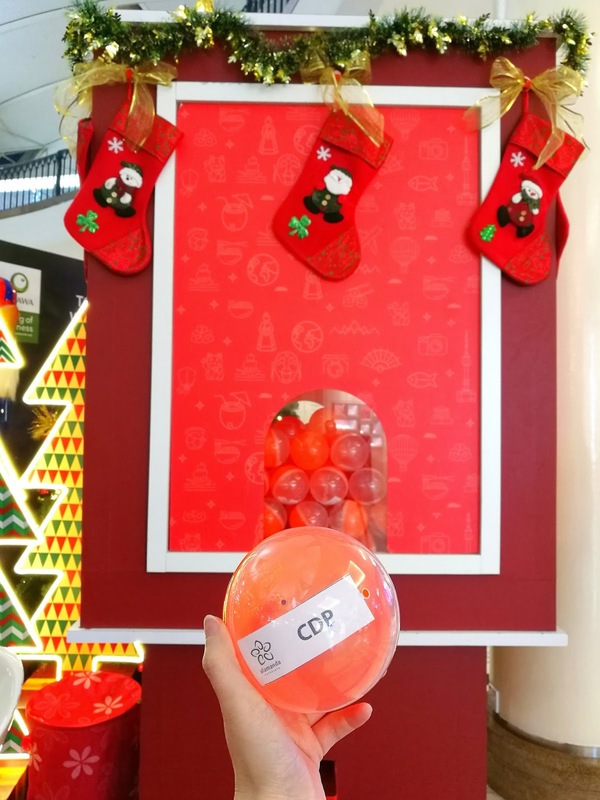 Sporting a new theme every year, Alamanda Shopping Centre is also decked out for the festive season! 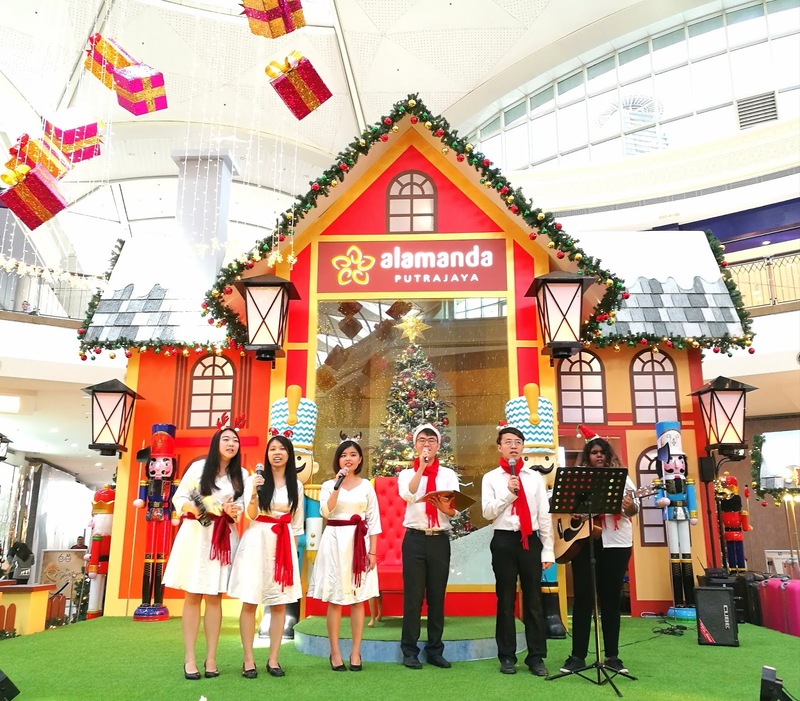 With Christmas season upon us, Alamanda Shopping Centre is beautifully adorned with colorful nutcracker army that surrounds the Whimsical Christmas. Head down to Alamanda Shopping Centre for the best Christmas shopping experience! The mall boasts a dazzling Christmas display that greet visitors to the mall and dedicated activities line-up that you wouldn't want to miss. Browse through the events and share them with family and friends to spread the Christmas cheer! 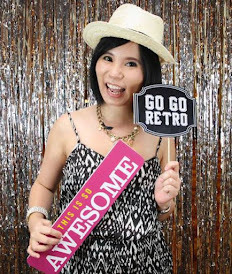 Snap away at loads of insta-worthy spots at Alamanda Shopping Centre. Christmas Caroling - Enjoy the Christmas songs that will keep your senses tingling. Santa Meet & Greet. Snap a picture with Santa himself as they’ll be sauntering around the mall. Stroll the mall with your kids for the VIKIDS activities. Join in the fun for the Sand Art Workshop, DIY Snow Globe Workshop and Christmas Colouring Activity. 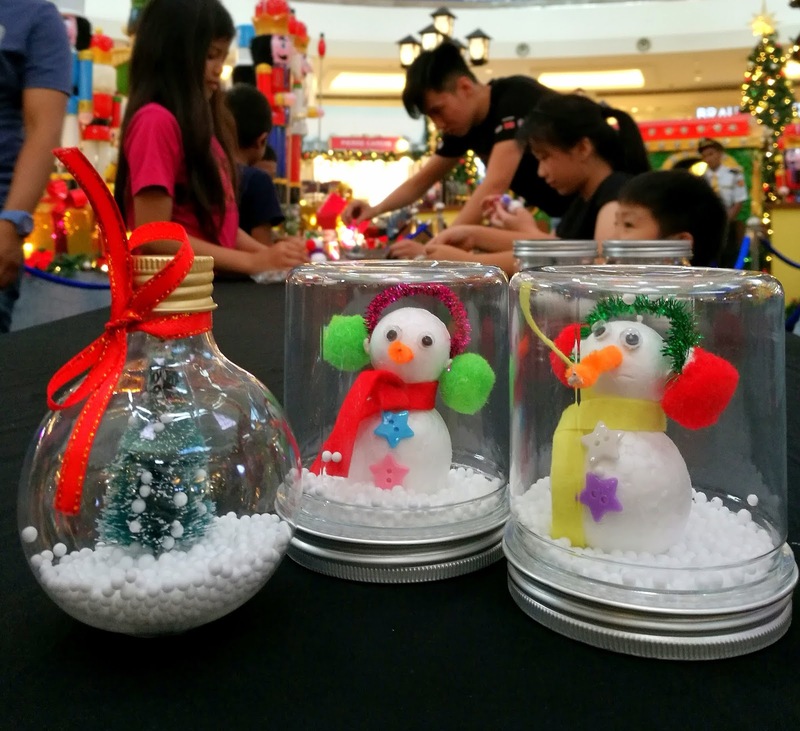 DIY Snow Globe Workshop - Create your own Snow Globe and bring it back as your Christmas gift. Sand Art Workshop - Learn how to make your own colored sand. Customized your own sand art. Customers that spend RM650 and above in a maximum of 2 receipts at any specialty stores will receive a mystery gift. Nothing beats the festive feeling of shopping for Christmas gifts at Alamanda Shopping Centre. The redemption period run from 1st December until 2 January 2018. While stock last. Redemption need to be claimed on the same day from any specialty store, except Aeon Big, Parkson, Cold Storage, Service Outlets and Centre Court promotions. This year Alamanda Shopping Centre collaborates with Hospis Malaysia in " Speak Up - There's and Elephant in the Room" campaign to create awareness to the public towards palliative care program. Pallative care is a specialized program for people with life-limiting illness and it focuses on improving the quality of life for both patient and their family members. 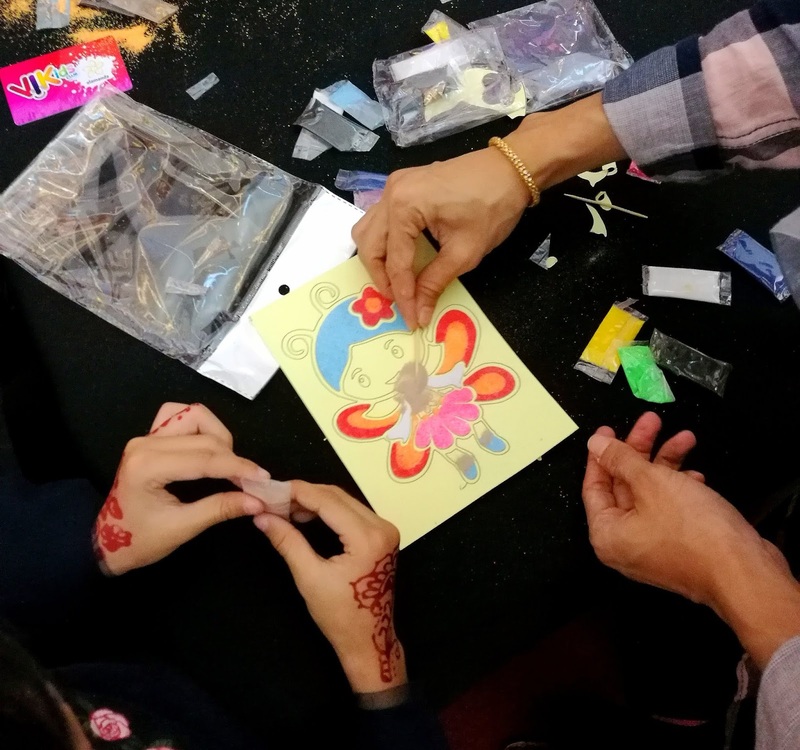 Face Painting or Hand painting - Show your support to Hospis Malaysia by joining Face or Hand Painting of Cik Gajah's 10 adopted elephants from the "Speak Up! Christmas just around the corner and celebrate the festive holiday with a bang. When it comes to a festive holiday like Christmas, what matters the most is that we get to celebrate together with our loved ones. 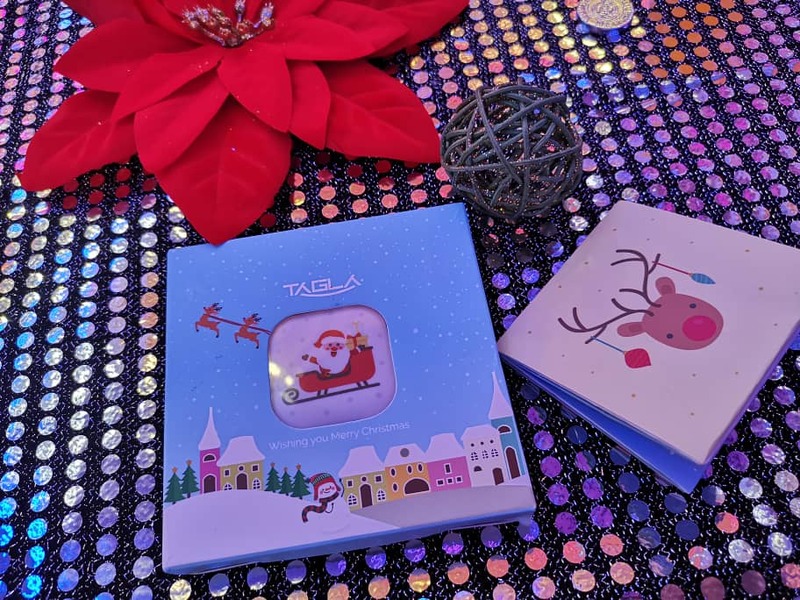 Presented TAG La to your love one as a gift that are surely the basic ingredients of truly Merry Christmas. Make this Christmas an unforgettable for them. 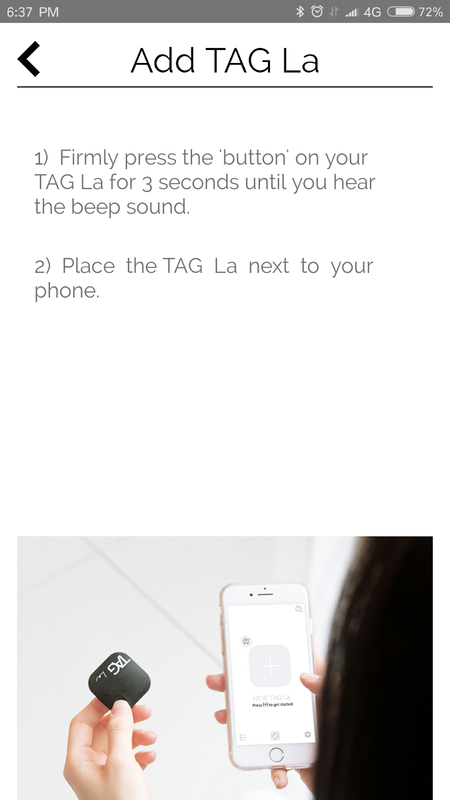 TAG La is a finder that using Bluetooth to communicate between TAG La device and TAG La app on your phone. 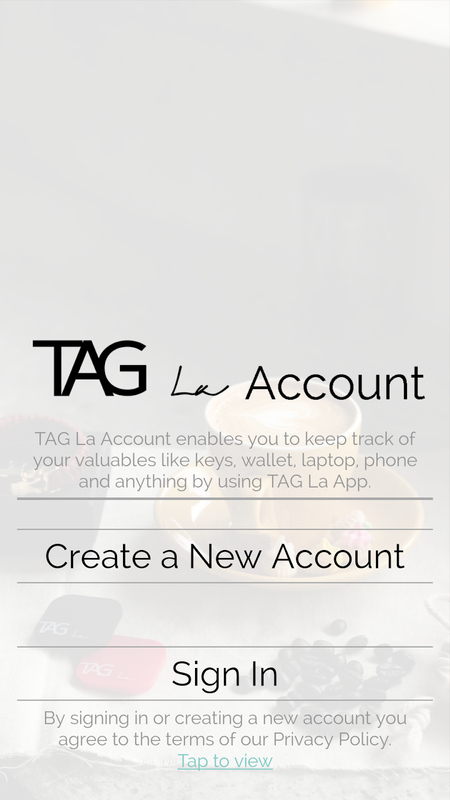 With TAG La, you can track/ allocate your items easily. 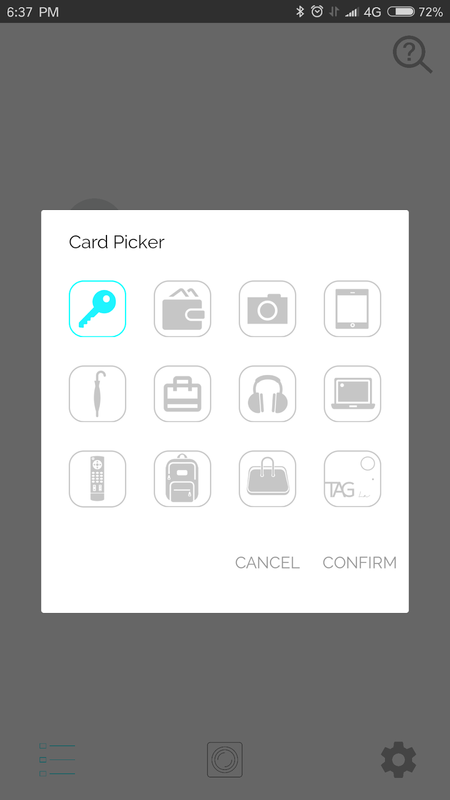 Activate TAG La and click ' Find ME' to allocate your item. You can heard 'beep' sound from the device. 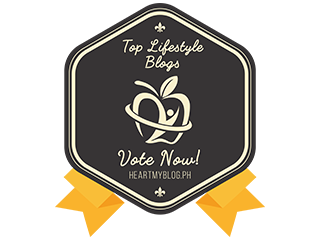 What I love about TAG La? 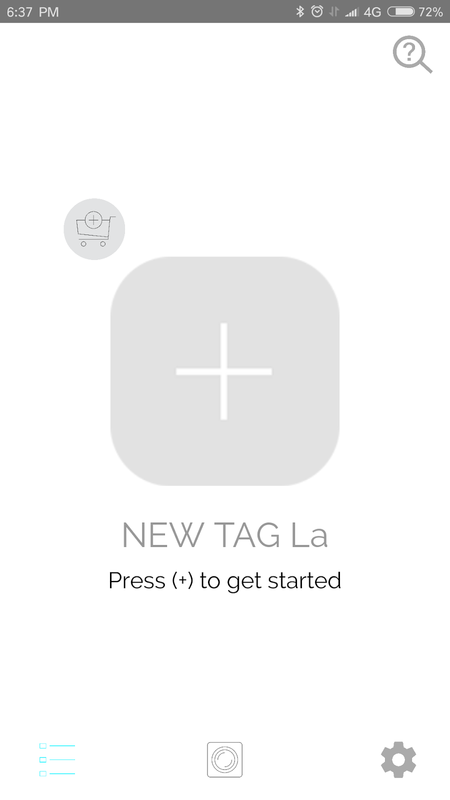 ↠ Easily to connect with TAG La apps and with one click, you can allocate you item. ↠ Light and small design. 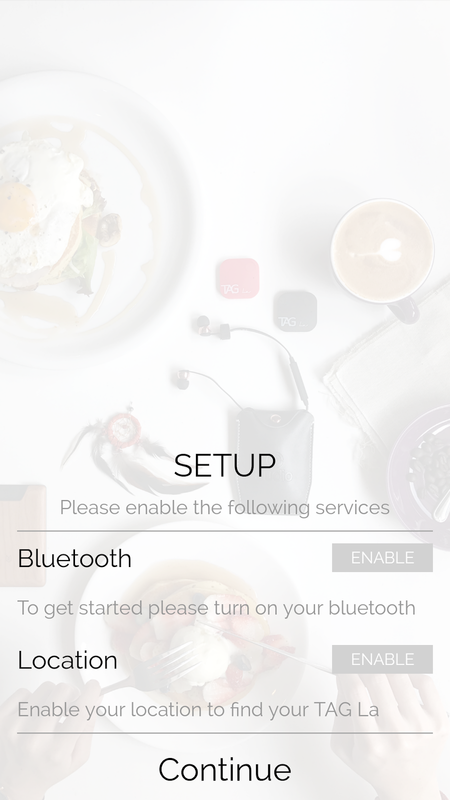 ↠ TAG La device operate using CR2032 battery that can last for 6 months. You can replace the battery easily. 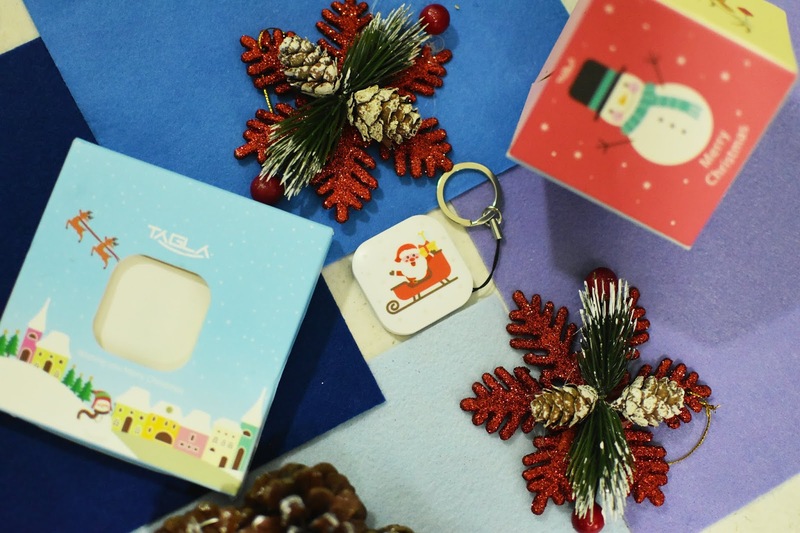 TAG La has launched Christmas Edition TAG La that come with cute and clean design. I love the Christmas design and I ring on my house keys. 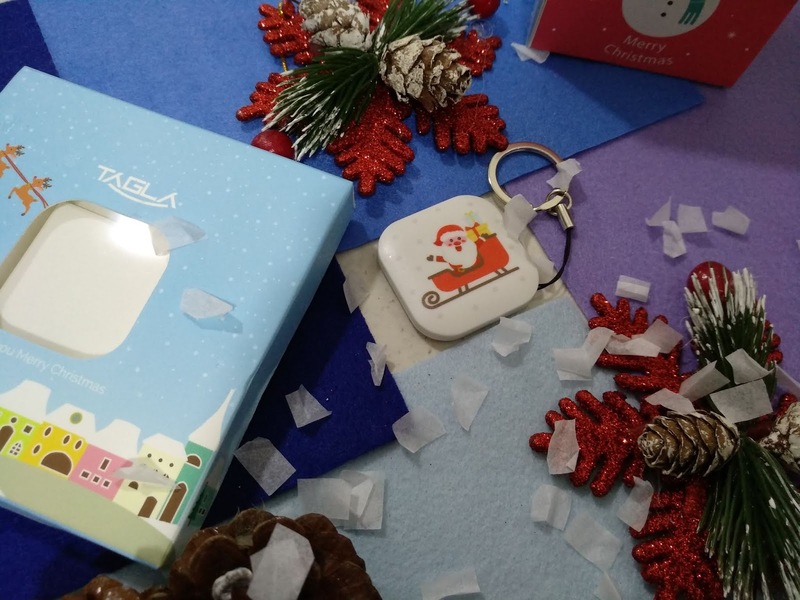 The Christmas Edition TAG La comes with a special design Christmas theme packaging to make your Christmas more meaningful. Every purchase that made on Christmas Edition TAG La will receive Christmas confetti BOOM card as a complimentary gift. 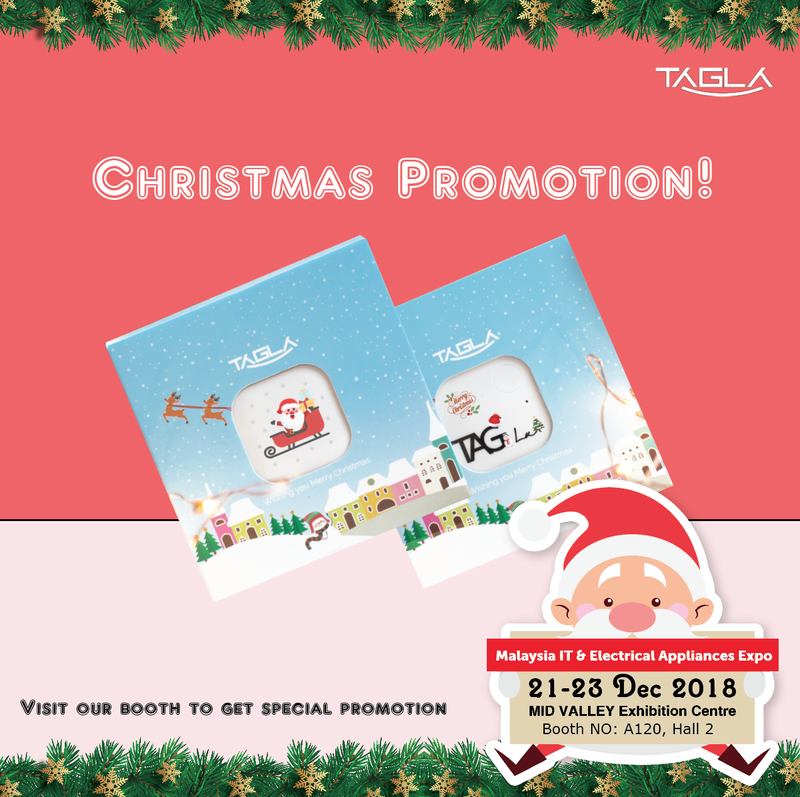 Grab this special Christmas Package: 2 Christmas Edition TAG La + 2 complimentary BOOM card + 1 FREE regular TAG La for only RM199.90. And is FREE Shipping. 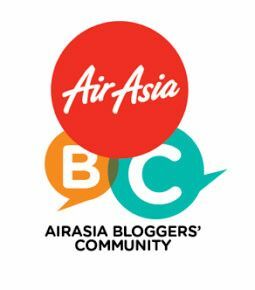 You also can grab TAG La at this upcoming Malaysia IT Fair at Mid Valley Exhibition Centre on 21st - 23rd December 2018.